High security locks are heavy duty door locks that require professional skill and tools to install. They are designed to be especially resilient to physical attacks. Furthermore, all high-security locks are pick resistant, drill resistant and bump proof. It is quick and easy to upgrade your current deadbolt to our high-security variant, and installing a high-security system is as easy as installing a regular deadbolt. UL (Underwriters Laboratories) Listed High Security Locks Cylinders passed the UL 437 tests that measure effectiveness against picking, drilling and physical resistance. Solid brass collar spins under pressure to prevent wrench attacks. Large thumb turn provides ease of use for physically challenged. Steel shroud over bolt protects against “ice pick” type of attacks. High security strike plate has 2″ screws that anchor the strike directly to the building structure behind the frame, preventing “kick-in” type attacks. Hardened steel bolt and bolt throwing mechanism are surrounded by a heavy-gauge tubular steel housing for maximum resistance to crowbar attacks. Solid brass design is secured with high-tensile steel mounting bolts for maximum resistance against hammer and prying attacks. Available in brass or brushed aluminum finish. Patented Key control (key duplication by signature card only). Most deadbolts in use today are not bump proof or pick resistant, but High Security Locks bump proof locks do exist. We carry a complete product line of Underwriters Laboratory listed (UL) High Security Deadbolts that are pick and bump resistant. Mr. Locksmiths is the leading provider of high security deadbolts. We keep several brands of high-security locks on stock at all times. 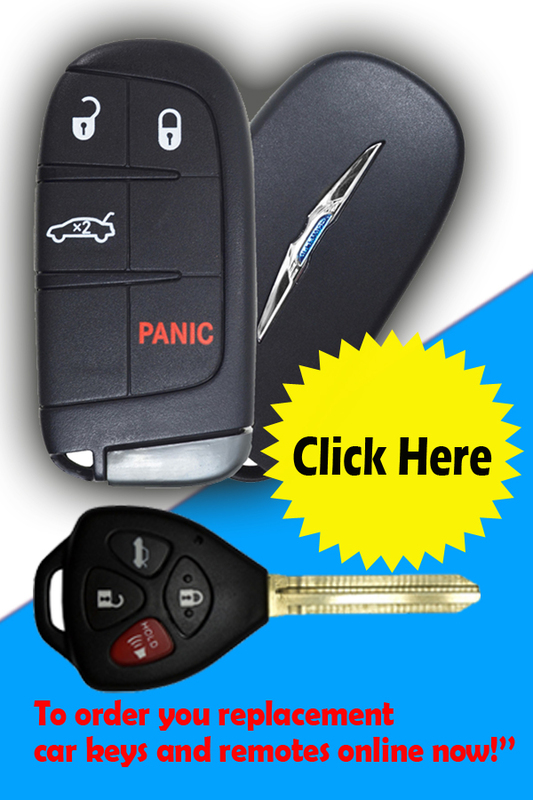 Has an exclusive key blank with tight key duplication controls. For more than 85 years Schlage has been providing innovative security solutions. Today, Schlage is at the forefront of cutting-edge security technology. For pick-resistant cylinders or geographic exclusivity of your key blanks, step up to Schlage’s Primus high-security cylinder system. No matter what level of security you need, Schlage offers a system to help you gain control and keep control. This is Terry Whin-Yates personal favorite High Security Locks. The Abloy Protec2 has no known covert defeats. One of the primary features of Abloy locks is their ability to be drill resistant. Most Abloy locks are constructed from hardened steel as well as offering thick anti-drill plates. Having their locks created completely from hardened steel sets Abloy locks apart from other manufacturers that utilize brass with hardened inserts for their construction. Many of Abloy’s locks also feature an anti-drill plate that is fully free-spinning. This will keep a drill from achieving penetration by being able to turn 360 degrees when coming in contact with a drill bit. The locks also feature other steel components and an anti-pull sidebar. For locks that are more prone to being attacked, a 1/4″ anti-drill plate is designed to protect the front of the cylinder. All of these features add up to the creation of locks that offer drill protection that you won’t find in other lock designs. For environmental reliability, Abloy disk detainer locks feature a self cleaning design that allows dirt and other foreign matter to simply fall out of the lock upon key insertion or removal. With no exposed springs or areas for dirt build up, Abloy locks are designed to be used in exceptionally harsh environmental conditions without compromising their reliability. They also offer a padlock line that is IP68 certified (the highest IP rating). This Super Weather Proof (SWP) padlock line provides protection against liquids, salt, dirt, etc. even when used under extended pressure for extended periods of time. Additional Abloy Protec2 features include a master key system capability with 1.97 billion possible combinations that provide both security and convenience. There is also a new anti-wear system that will decrease the possibility of key tip wear even when the keys are subject to over tens of thousands of uses. ASSA High Security Locks has manufactured premier locks for industry, military, and institutions worldwide. Their patented key and cylinder design provide a level of key control second to none; eliminating the possibility for unauthorized key duplication. 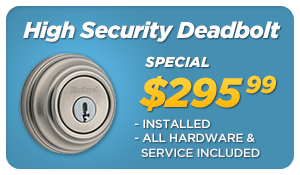 Mr. Locksmith Coquitlam has a special offer on high security deadbolts specifically designed for Coquitlam homes. Ask today about if the Coquitlam Special is right for you. High-security locks may seem like an expensive investment, but it’s not a lot to pay for your ultimate protection and peace of mind. 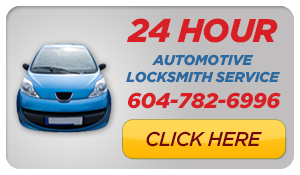 Many locksmiths in the Vancouver/lower mainland area are looking to cut corners and reduce their accountability. 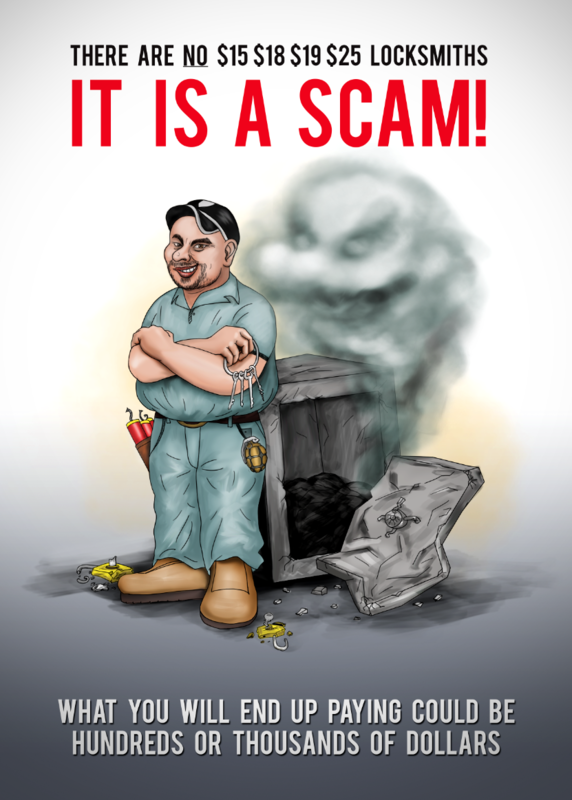 Ask your locksmith if they are fully licenced, bonded and insured – like we are. Very professional! I was very impressed with his response time and his preparedness. He was chatting with my kids showing them how to re-key a lock. I am a stay at home mom, and I felt very comfortable letting him enter the house without my husband present. I highly recommend him! Very reasonable rates too. Great service from a true professional. Carlos came on short notice on a Sunday evening when my toddler locked an interior door. He allowed my son to “help” while he quickly resolved that problem, and then rekeyed our main doors, and charged a very modest rate. Highly recommended! Carlos service was amazing. Its not often you meet a nice professional man. 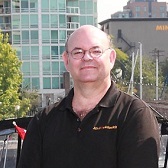 Highly recommend Mr. Locksmith – great service, fast and same day. Feel secure now in my home. Thank you Carlos!